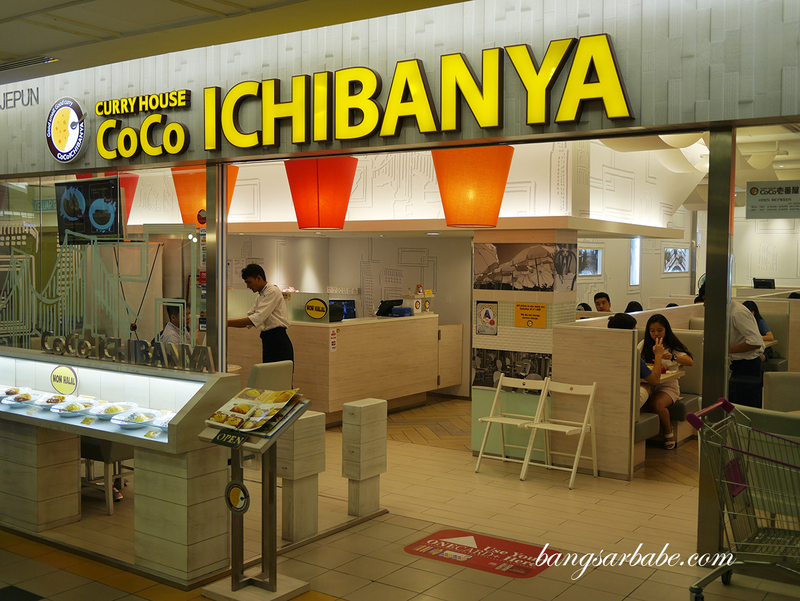 CoCo Ichibanya in 1 Utama is an outlet by Japan’s largest curry rice restaurant chain where diners get the flexibility of customising their meal from the various toppings, rice and curry. 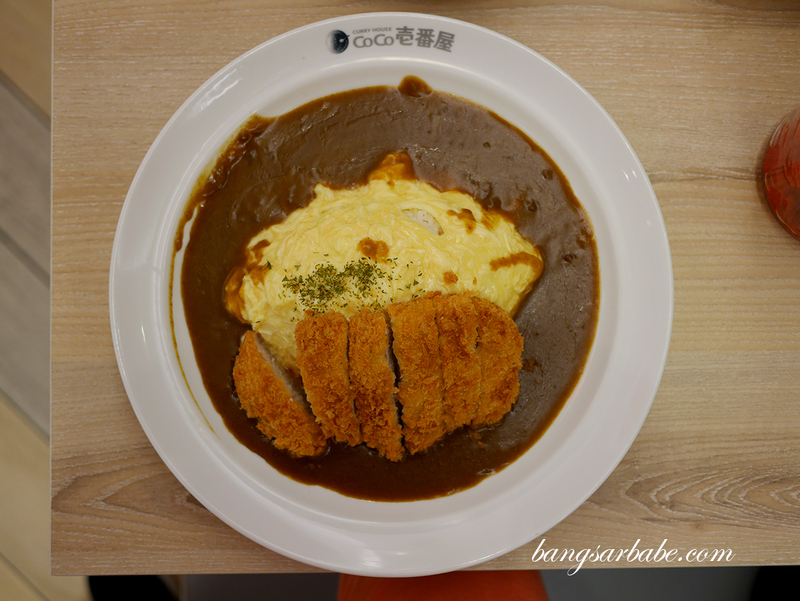 rif and I are a fan of Japanese curry so this was a dinner spot we earmarked when we were in 1 Utama. First timers might find the customising option a bit confusing especially if the staff aren’t trained to explain the concept. 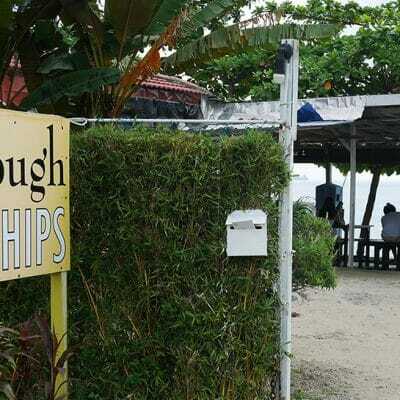 We encountered that, and took slightly longer to go through the menu before getting the gist of what their tagline “The tastiness you can choose” meant. 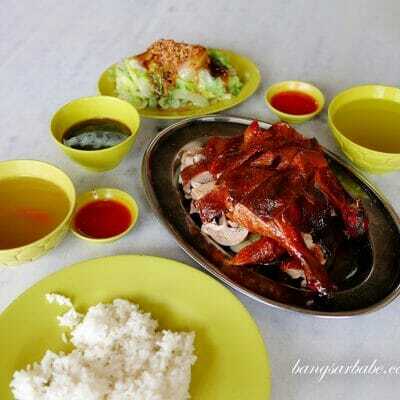 Basically, you get to pick your choice of topping (pork, chicken, fish, seafood etc) before moving on to the rice portion. 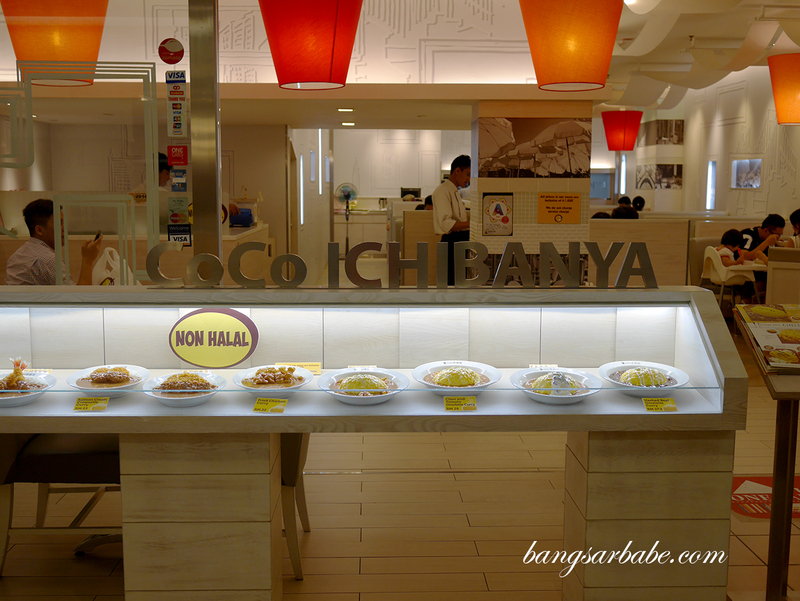 A standard portion of rice at CoCo Ichibanya is 230gm, but you can always opt to up the portion to 350gm or even 500gm if you’re a “rice pot”. I like how you get to decide on the spiciness of the curry, on top of the amount you want. 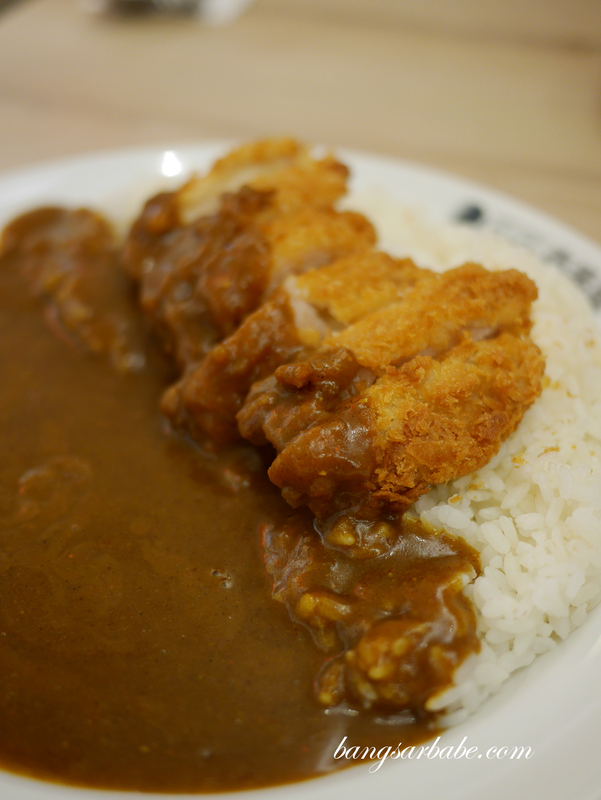 Of course, the more curry/rice you want, the more you will need to pay. 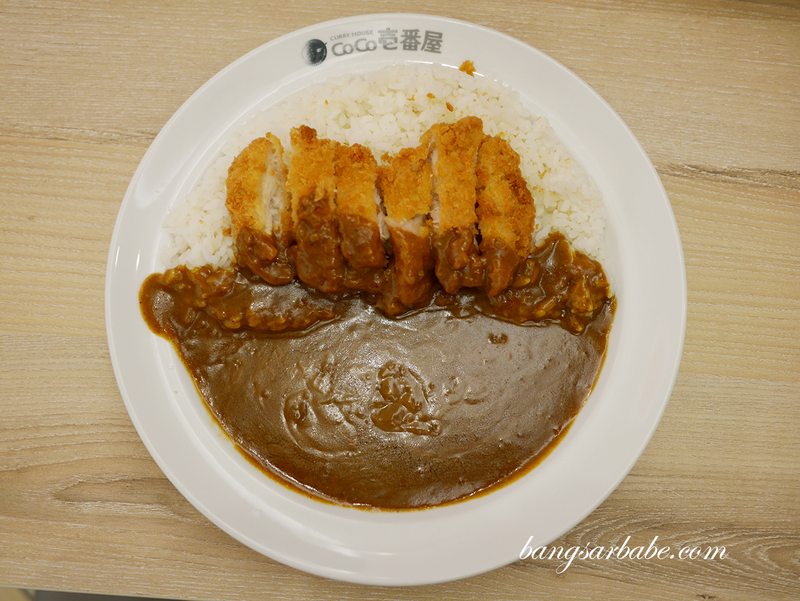 I picked spiciness level two for my chicken katsu curry rice (RM23) – which was a rather small portion if you asked me. The size of the chicken didn’t fit the rice ratio, so I was left with rice and curry towards the end of the meal. Tastewise, rif and I both thought the curry was quite good but not great enough to warrant a “hoo haa”. 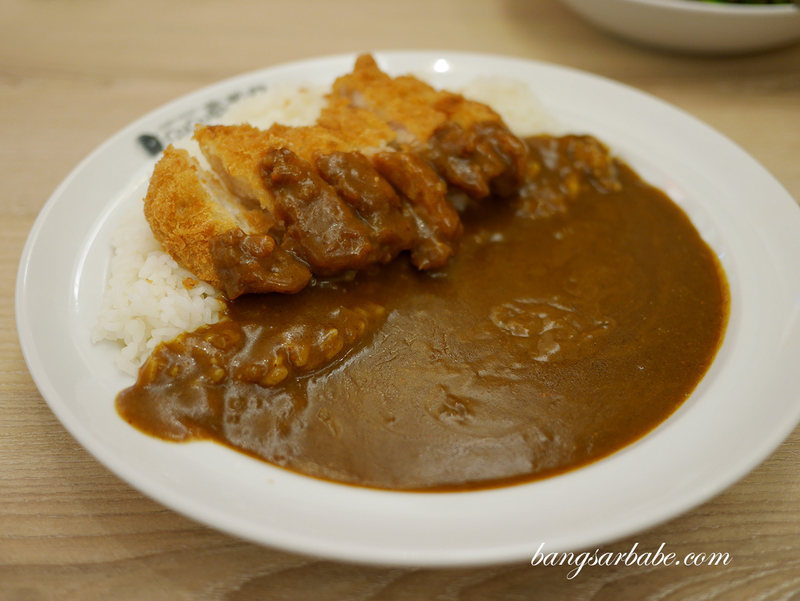 First timers should go for the original spicy level of curry to best enjoy what Coco Ichibanya has to offer. 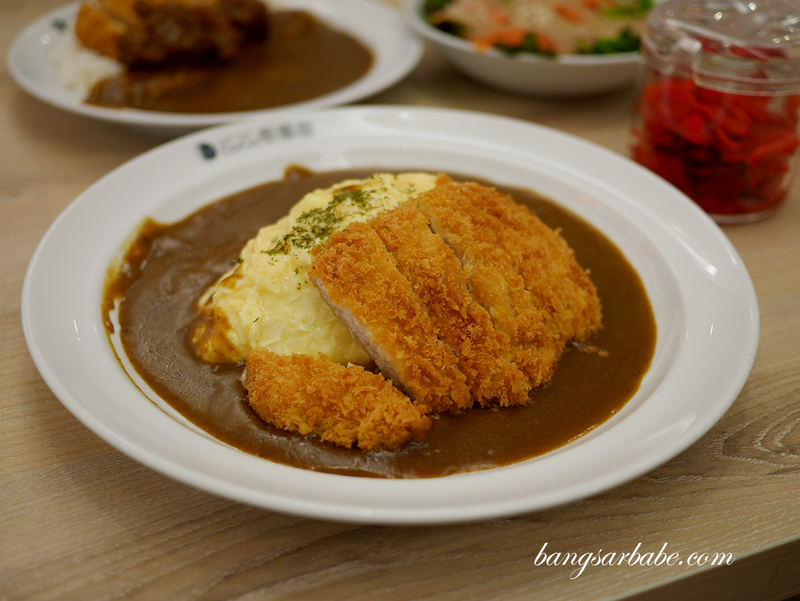 That was rif’s pick, along with his pork katsu curry with omelette wrapped rice (RM26). I liked this better than my chicken katsu, though again, the meat could have been larger. 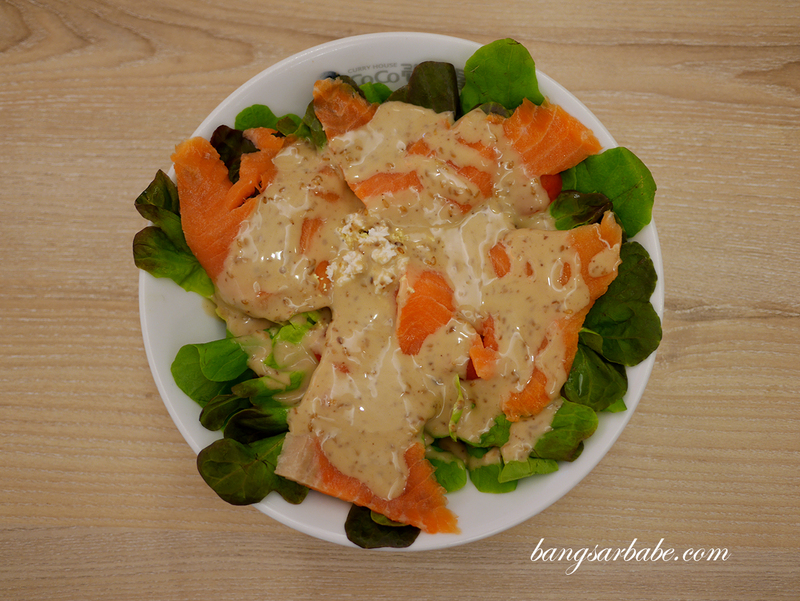 We also shared a smoked salmon salad (RM11) with goma dressing, which was nothing to shout about. 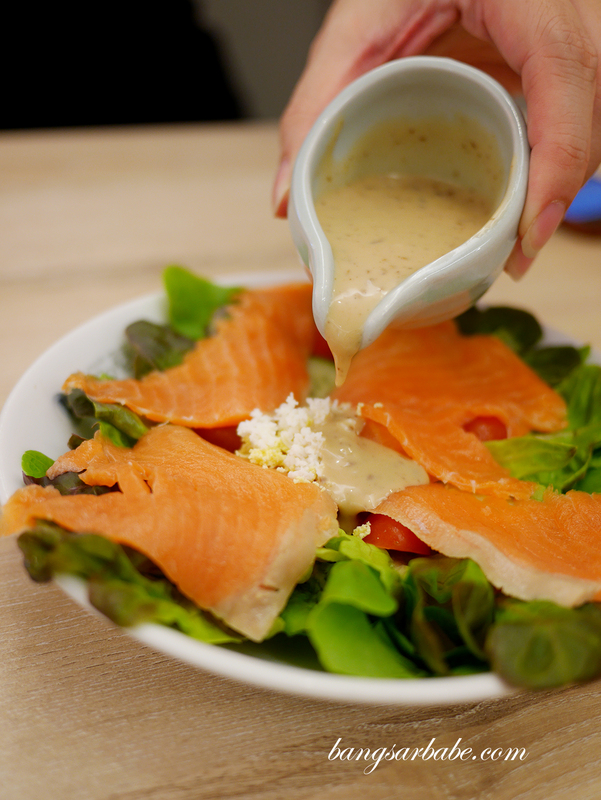 If you need some greens quota in your meal like we did, go for it. But if you’re planning to make this a meal on its own, it’s too small. 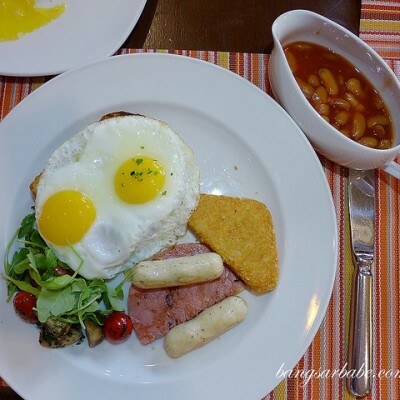 I thought the food was pretty decent in general though portions could be larger. 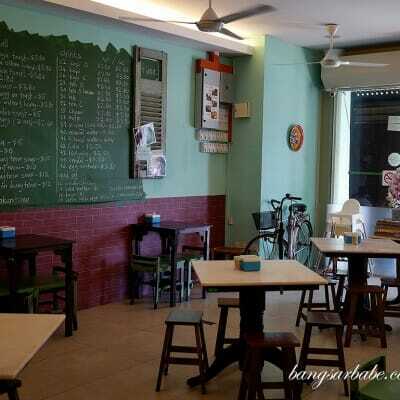 Our meal came up to RM60 for the above, which was ok. But I was hungry again after 2 hours. 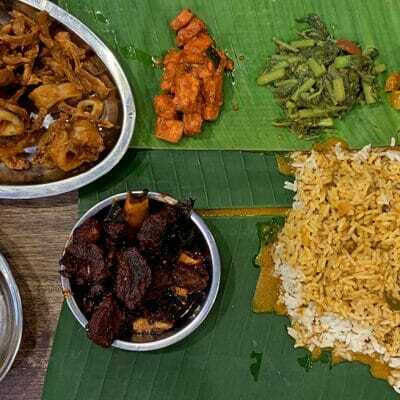 Of course, you can choose to increase the portion of rice and curry, but your plate of extra curried rice would cost you more than RM35. Verdict: Pretty good curry, but slightly pricey given the portions.